The Zowie comes with two shields screwed into 2 sides of the monitor. They are supposed to block light sources hitting from the 2 sides and help us concentrate on gaming. The accessories are not really important for me because most gamers have set up their system with controlled lighting conditions. However, the shield might be helpful in Esports environments. 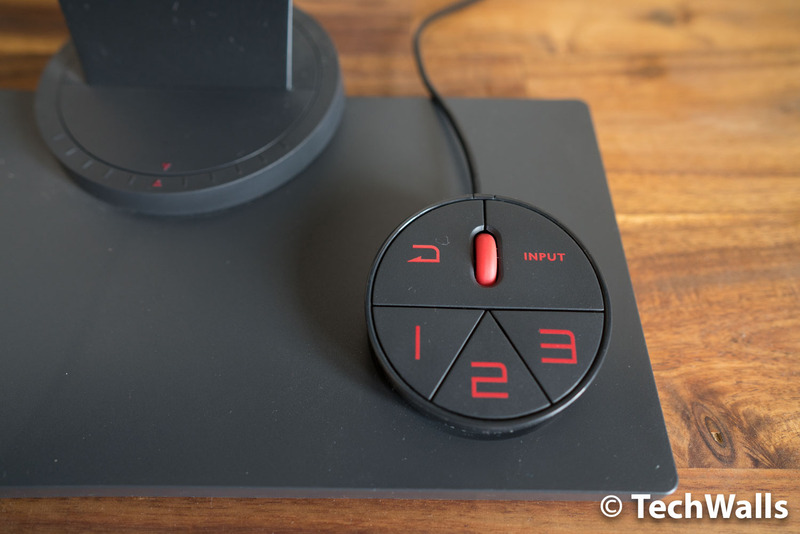 Another accessory is the S-Switch control which helps us quickly access monitor menu, switch between 3 saved color profiles, and change the input. 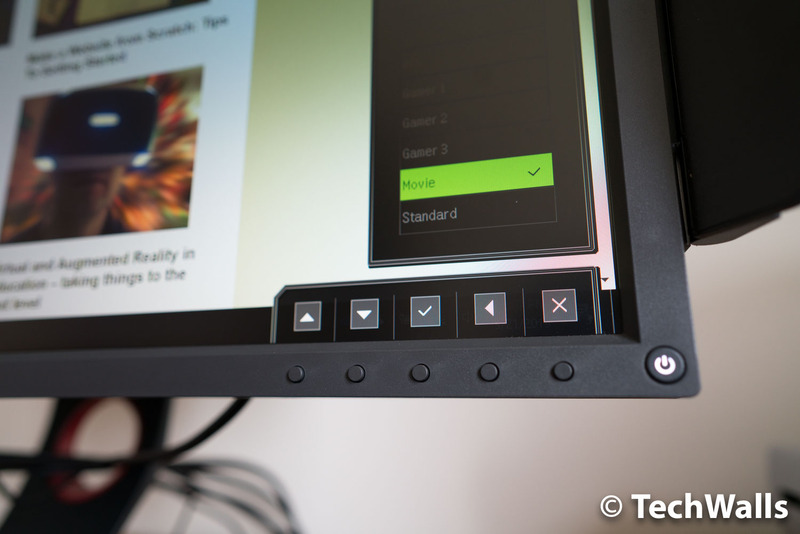 If you want to adjust more monitor settings, you can use the buttons on the lower right of the display to access OSD menu. The monitor stand is quite flexible to give us the right angle. You can tilt the screen up and down, adjust its height, or swivel it to the left/right. 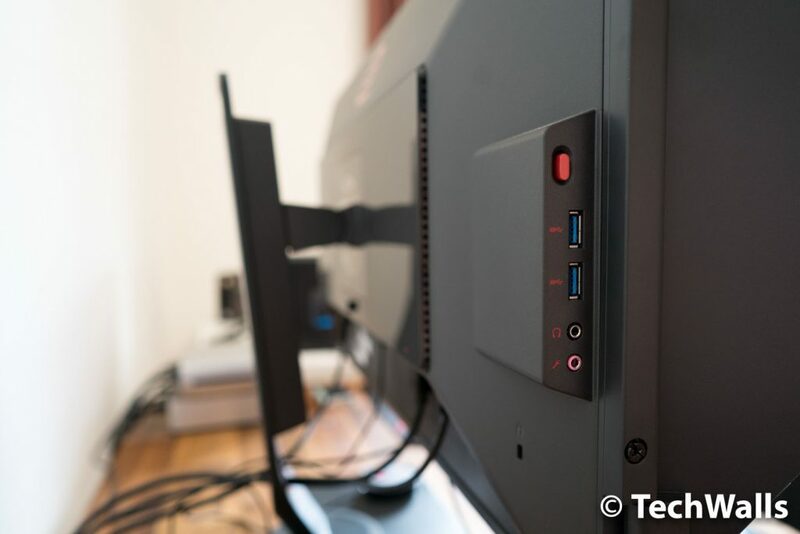 On the back, we can find familiar connections like DVI-DL, HDMI 2.0, HDMI 1.4, DisplayPort 1.2, headphone jack, mic jack, and some USB ports. The XL2740 is equipped with some dedicated features for gamers like Black eQualizer to increase the visibility in dark scenes, some game modes, and 20 levels of Color Vibrance settings. The color reproduction is terrible in those game modes, but they will absolutely help improve your gaming performance. 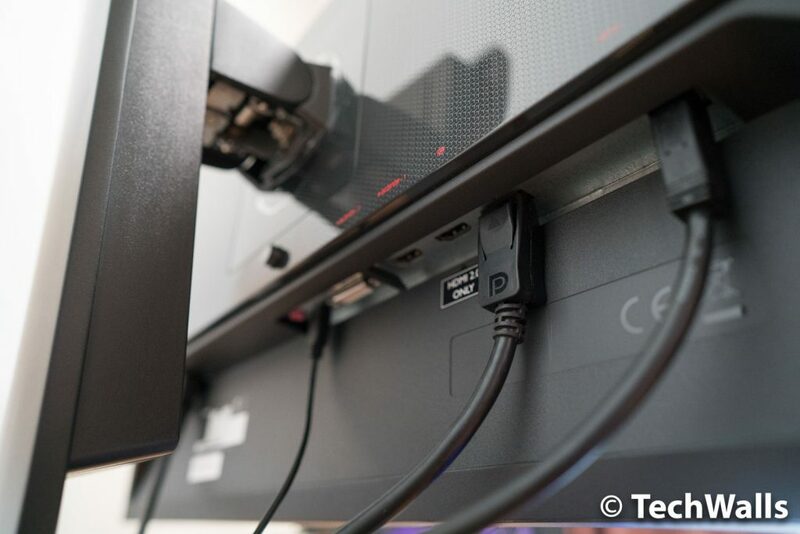 The BenQ monitor has full-HD resolution only, so the image is not crisp and clear as 4K monitors. 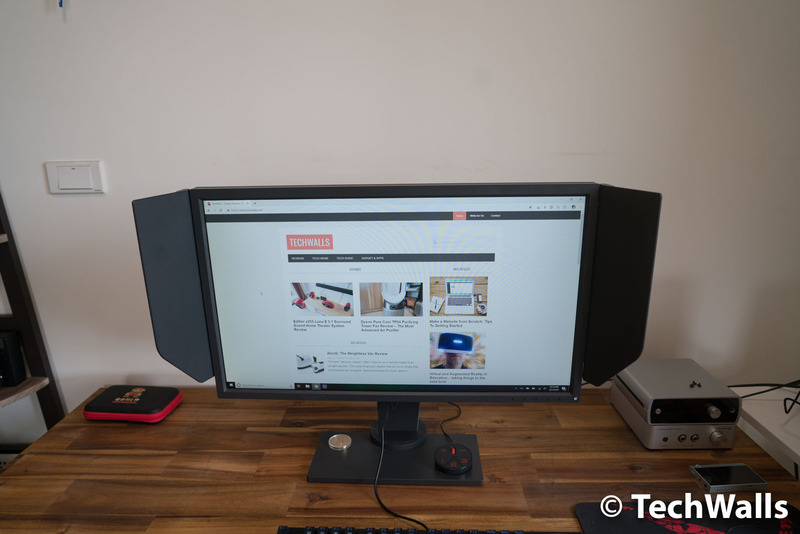 If you use the monitor to view images, read news, or watch movies, you can recognize the low pixel density when looking at the screen closely. However, the image looks much more acceptable when playing games. I am not aware of any significant pixelated image when gaming. You can check out the video demo below. The refresh rate of 240Hz doesn’t have much meaning for normal usage. You can see smooth movement when scrolling websites or moving objects on your screen, and those are all. The only disadvantage of the monitor is the TN panel. 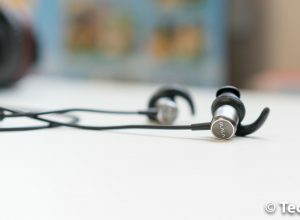 It has limited viewing angles, uneven backlighting, and poor color reproduction, however, those are what you have to sacrifice for the 1ms response time and 240Hz refresh rate. Besides, the input lag is measured at just 4ms which is pretty impressive. 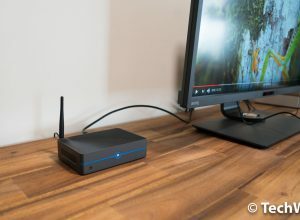 To take advantage of the extremely high refresh rate, you will need powerful hardware as well. If you rigs can’t run games at a frame rate in the 200 fps range, you are just wasting your money. When I tested the monitor with my Razer Blade Stealth with the external GTX 1080 GPU, the frame rate was just around 120fps. Therefore, I had to connect it to my PC to test the monitor. You can definitely see that the games run smoother, however, it is not as clear as when moving from a 60Hz to 144Hz monitor. 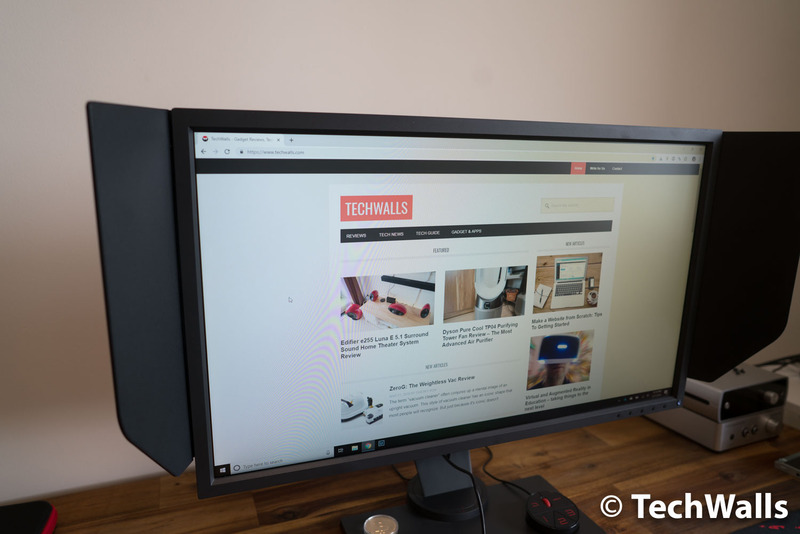 Everything seems to be perfect with the BenQ ZOWIE XL2740 as it hits the sweet point of screen size, resolution, and refresh rate. Overall, this is the best gaming monitor I’ve ever used, so I highly recommend it for any professional gamers. One of the best gaming monitors available on the market. should I buy this in India? This Computer support PUBG in 60fps?